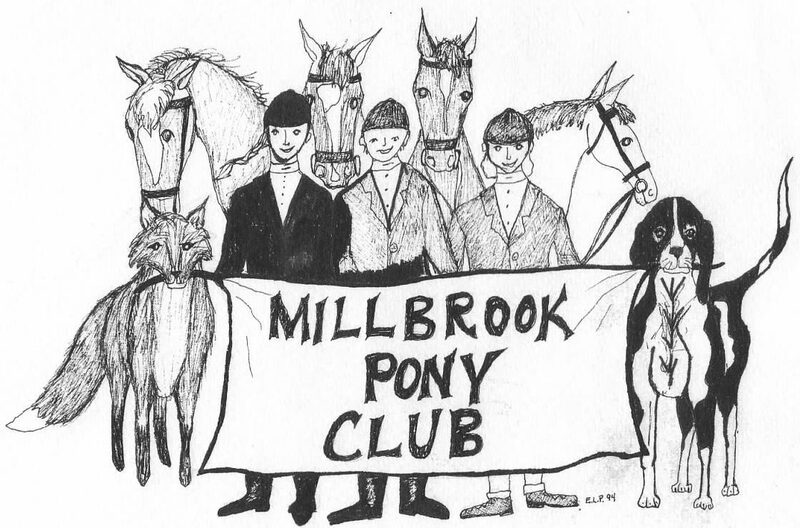 Millbrook Pony Club does not have a “home base”. We rely on the generosity of area farm owners to share their beautiful facilities with us for hosting clinics, meetings, ratings and events. We are truly grateful for their support! Millbrook Pony Club enjoys the support of many excellent instructors.